Katie Ash writes, "Choosing a learning management system is one of the most costly and time-consuming decisions schools or districts must make as they expand their technological infrastructures". 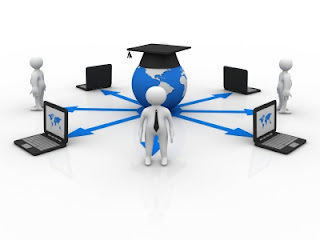 An LMS is a robust piece of software that provides an online portal for classrooms, serving administrative functions for educators and allowing students to view assignments, grades, and learning materials. Some can be used to deliver entire courses. Once an LMS is in place, it can be difficult and expensive to switch to a different one. That's why making sure it's a good fit initially is crucial.